Truly remarkable renovation in Country Club Heights! 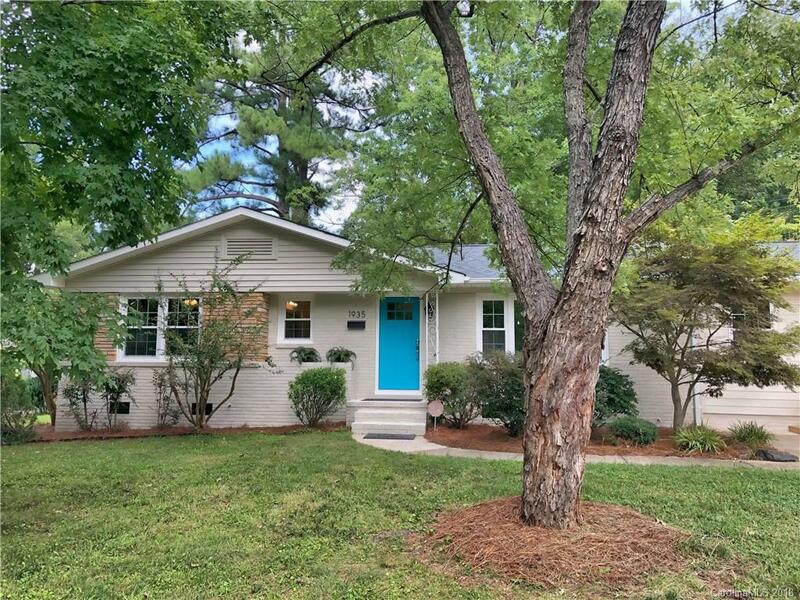 Beautifully updated ranch home filled with tons of natural light. Great open/split bedroom floor plan offers 4 bedrooms, 2 full baths. Living, dining rooms open to all new kitchen with white shaker cabinets, granite counter tops. Huge center island with breakfast bar and all S/S appliances included. All new private master bedroom with new bath and walk-in closet. New windows, flooring, A/C, water heater, new electric service, updated plumbing, new huge deck and so much more. Don't miss your chance to own this beautiful home in popular Country Club Heights!